Kristin McGee is a nationally recognized celebrity yoga and Pilates teacher, speaker and “mompreneur.” She is the author of Chair Yoga: Sit, Stretch and Strengthen Your Way to a Happier, Healthier You. Her unparalleled knowledge of fitness and health has established McGee as a sought-after trainer with a continuous roster of high-profile celebrities, including Emilia Clarke, Tina Fey, Bethenny Frankel, Savannah Guthrie, Steve Martin, LeAnn Rimes and Christine Taylor. Join McGee at The Resort at Paws Up’s event AdrenZen: Fall on October 20–23, 2017. You will flow through many postures and learn simple chair poses to take with you wherever you go, so yoga can be a part of your daily life even if you’re stuck sitting down. Try these four moves to boost your happiness and lift your spirits. High Altar Pose: Lift your arms up overhead, interlace the fingers, invert the palms and lift the corners of your mouth in to a smile. You’ll feel your lungs inflate as you lift out of your lower back. Get an immediate rush of energy in to your body and notice how much better your body and brain feel. Hold for 3–5 deep breaths. Hands Clasped Behind the Back Arch: Backbends are the antidepressants of yoga. When we slouch forward we get depressed. Our posture determines our mood. Use this pose to open your heart and lift yourself up mentally. Sit toward the edge of your seat, clasp your hands behind your back and lift your chest upward toward the ceiling. Hold this pose for 5–8 breaths. Assisted Neck Stretch: We carry a ton of tension and stress in our neck and shoulders. Use this stretch to release the issues in your tissues. Place one hand over your head on the opposite ear. Gently let the head fall to the side as you stretch the neck and top of shoulder. Hold for 5 breaths and then switch sides. Forward Fold: Finally, end with a forward fold to bring oxygen to the brain and stretch the entire back body. When you fold forward, you let the spine release and relax. Hold for 5–8 breaths before coming back up to sit and then notice how much happier and refreshed you feel. What is your favorite thing about yoga? Yoga makes me feel amazing. When I link my mind and body and tap into my breath, I am happier and healthier and I have more energy. What is your style of teaching? I teach an alignment-based flow. I also incorporate some of my Pilates background as well. 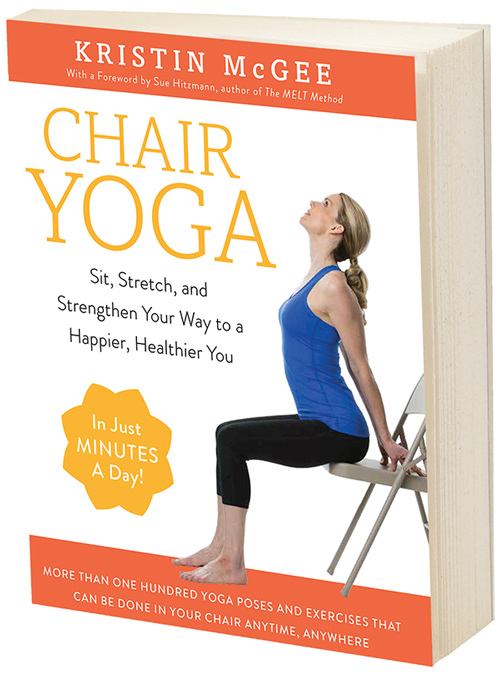 Why did you decide to write the Chair Yoga book? Too many of us are stuck in our seats all day, so it’s important to find ways to do yoga anywhere and yoga in a chair. 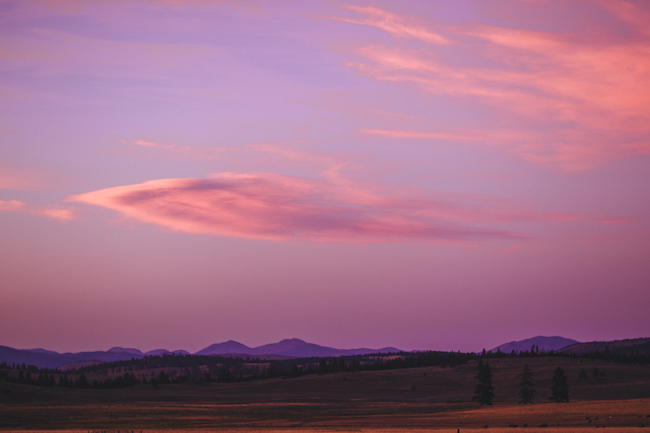 What are you most looking forward to about coming to Paws Up? Meeting new people in one of the most beautiful places on Earth. I can’t wait to breathe in the mountain air and do yoga in a peaceful, incredible surrounding. What advice would you give to someone who has never tried yoga before? Get on the mat and listen to your breath. Your breath will be your guide and your body and mind will start to open and grow in so many ways. There is no judgment and no rush to do anything. You can just BE and start to move from an organic place inside of you. Honestly you will LOVE it. 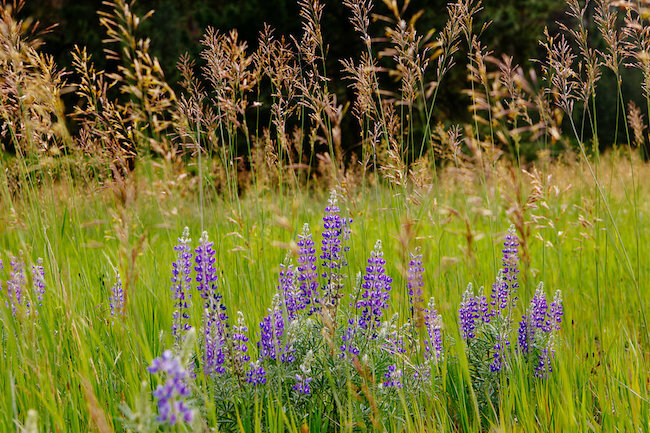 If you’re looking to make last-minute vacation plans before the chaos of back-to-school and fall schedules ramps up, then check out these August activities at The Resort at Paws Up. We have an extensive list of Wilderness Workshops and special events to keep guests the fun kind of busy almost every day of the month. 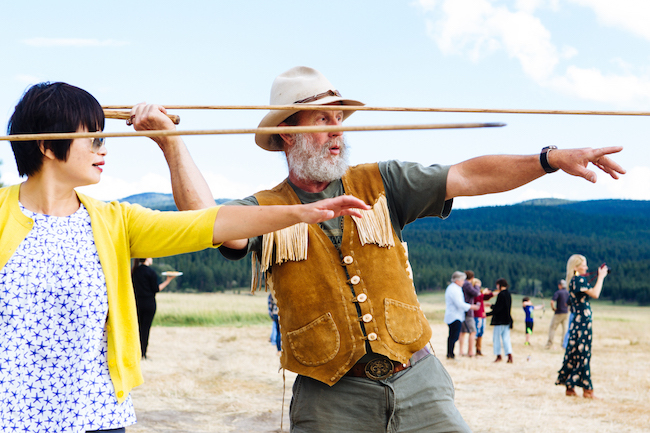 Brush up on your photography skills in our 37,000-acre Montana paradise, participate in a thunderous drum circle, make mouthwatering creations with pizza expert Ken Forkish, create unique s’mores concoctions and up your horsemanship game. 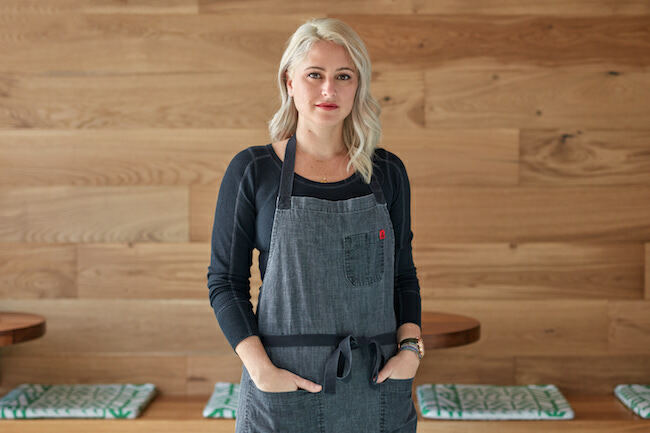 Foodies can devour dishes made with locally sourced, seasonal ingredients by Top Chef winner Brooke Williamson, relax at the longest dinner table they’ve ever seen and enjoy many more palate-pleasing options. 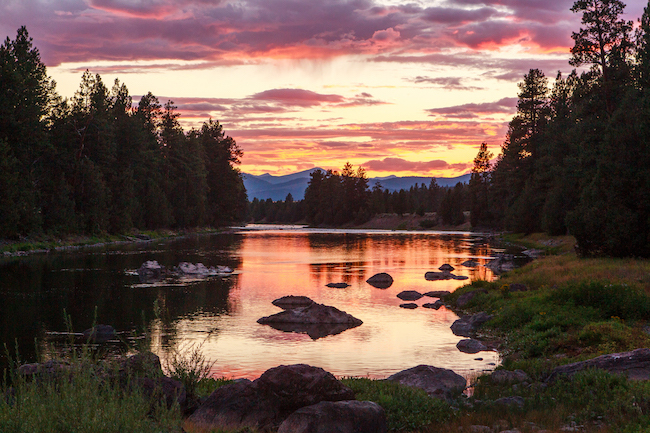 Here are 10 reasons to visit Paws Up this August—good luck deciding which one is best for you! 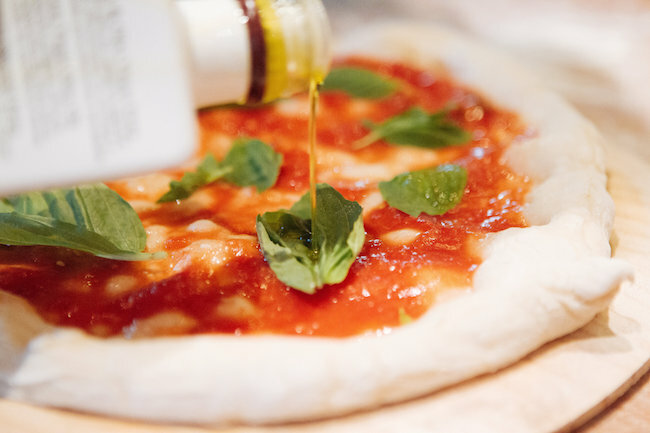 Spend a weekend getting your hands doughy with pizza expert Ken Forkish. This flaky and fun-filled baking weekend brings to life Forkish’s The Elements of Pizza. By day, you’ll create works of edible art from fresh local ingredients. And by night, you’ll dine on the masterfully executed cuisine of Paws Up’s Executive Chef Ben Jones. It’s the perfect treat for anyone who’s passionate about just-out-of-the-oven pizza. Thursday, August 10, is National S’mores Day and, as the pioneers of glamping, we’re giving this holiday the celebration it richly deserves. In fact, we’re pulling out all the chocolate, graham crackers, marshmallows and more—for an entire week. To help us honor the ooey-gooey deliciousness of this famous campfire treat, we’ve invited James Beard Award-winning pastry chef Mindy Segal. She’ll be roasting marshmallows right along with you. She’ll prepare and serve her own unique s’mores creations. And she’ll serve as the guest judge for our resort-wide S’mores-Off Competition. What a sweet job! As part of our new Cookbook Live series, Segal will “stick” around in our kitchens and at a different camp each night. You’ll get an up-close, behind-the-scenes look at favorite recipes in her widely hailed book, Cookie Love. And you can count on getting a few samples to munch on. 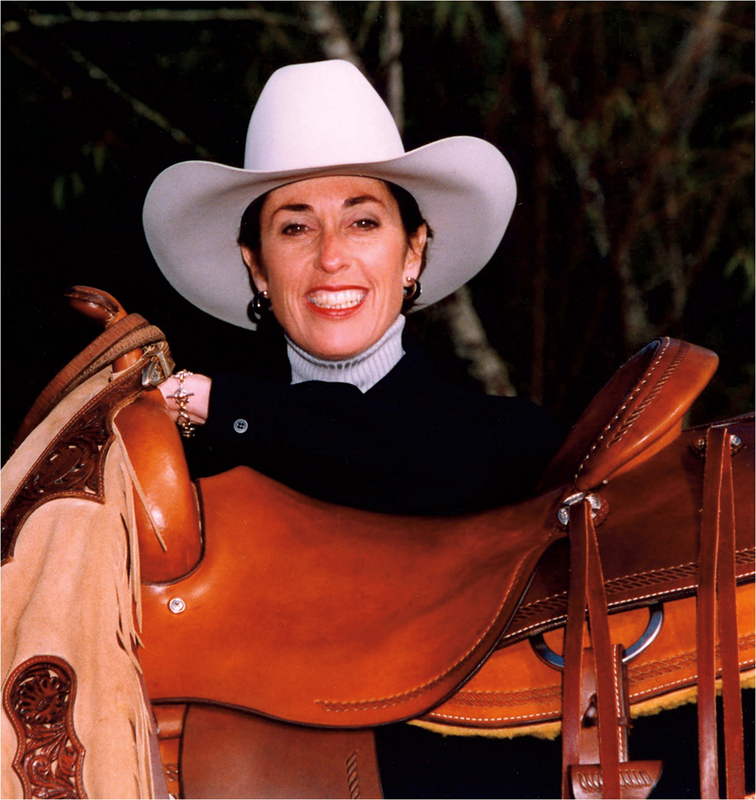 Take your horsemanship skills up a notch with instruction from the real deal, National Cowgirl Hall of Fame honoree Barbra Schulte. With an emphasis on mental toughness, she’s helped elite riders all over the country reach their full potential. Here, with her guidance, you’ll focus on control as you wind through obstacle courses along scenic trails, and you’ll practice your aim on horseback with water-gun mounted shooting. 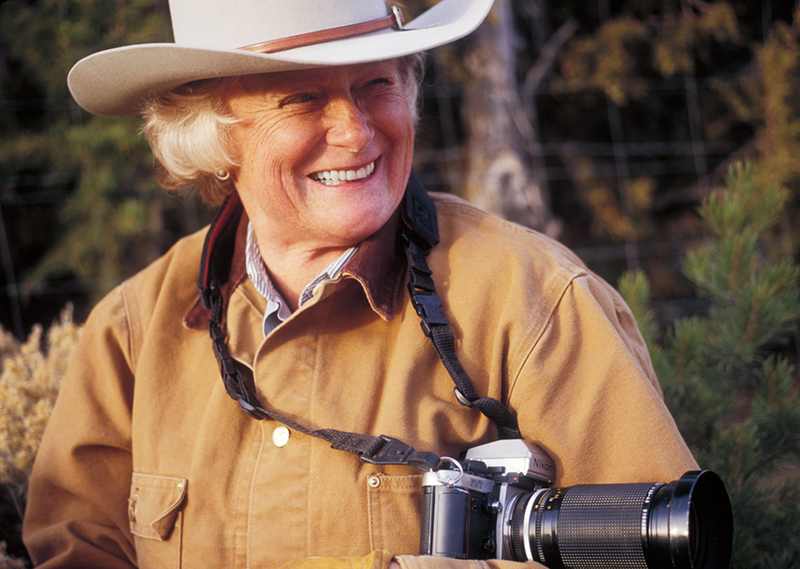 Class sizes are small, and you’ll have ample opportunity to get to know this horse-riding legend. It’s a fun and exciting way to learn just what it takes to be an authentic champion cowboy or cowgirl. If a drum circle happens in our forest, you should make sure you’re around to hear it. 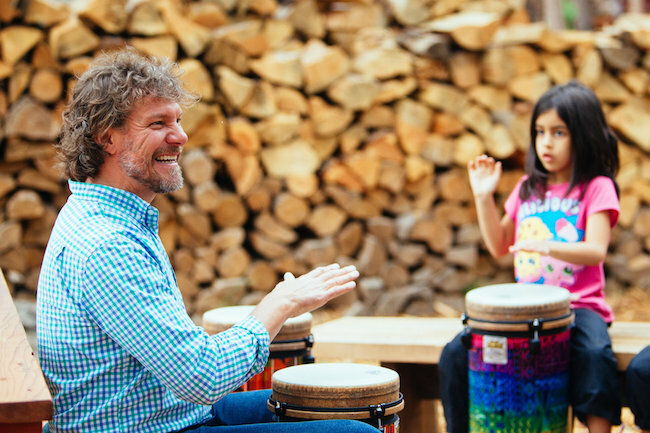 We’re pleased to welcome Scott Besaw back to Paws Up for his annual event that turns even the most rhythmically challenged into stellar little drummer boys (or girls, or adults). Besaw hails from Chicago’s world-famous Old Town School of Folk Music and brings with him an infectious passion for all things music. It’s a hands-on (literally, no sticks required) course that teaches basic music principles as well as team building. Many chefs try but few can deliver a true farm-to-table dining experience. During Bounty on the Blackfoot, you’ll learn just what it takes. 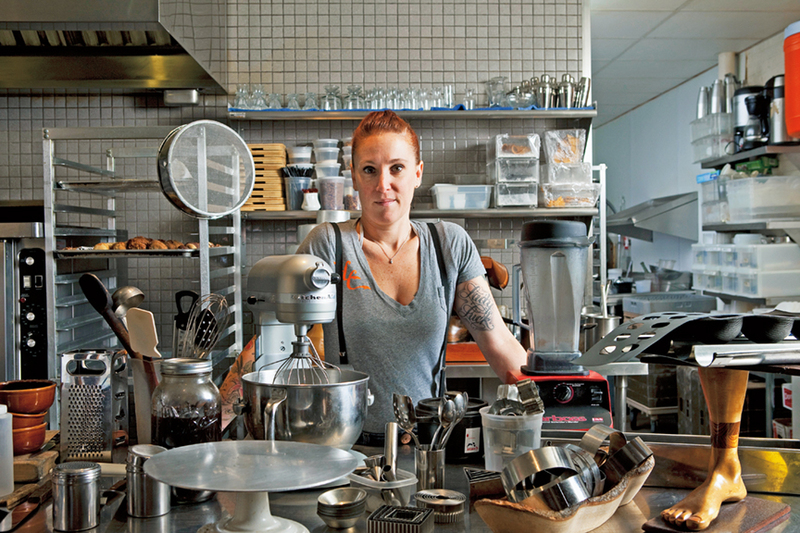 We’ve invited 2017 Top Chef winner Brooke Williamson to demonstrate her signature talent—taking locally sourced, seasonal ingredients and turning them into mouthwatering masterpieces. 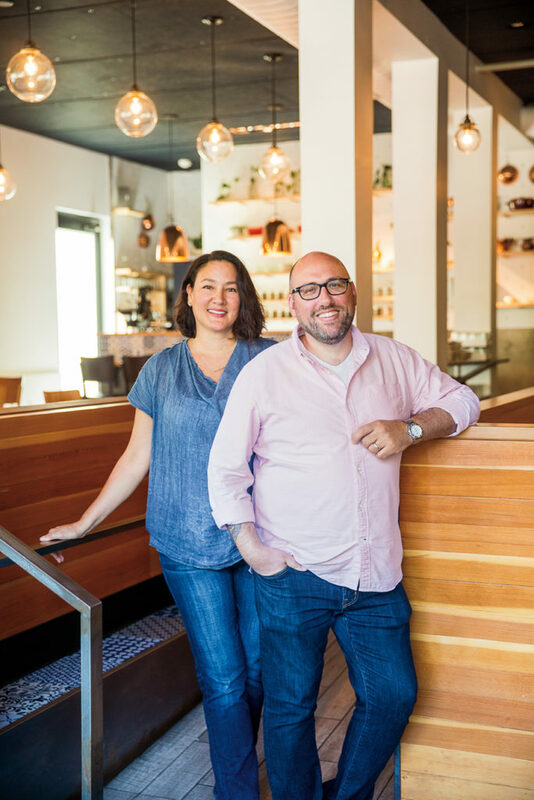 Along with Chef Ben Jones, she’ll stock up at the Missoula farmers market in the morning to grab the freshest of the fresh and then return to create an unforgettable, one-night-only dinner tasting menu before your very eyes. 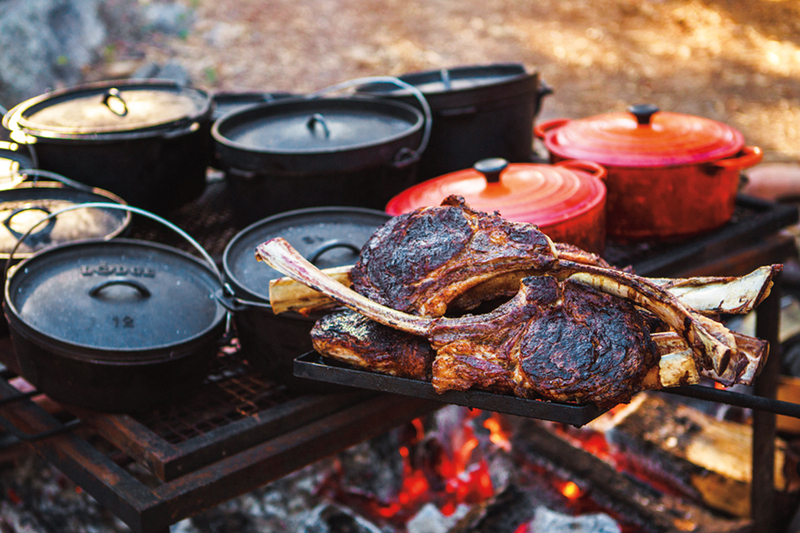 Sink your teeth into a mouthwatering celebration of live fire cooking. 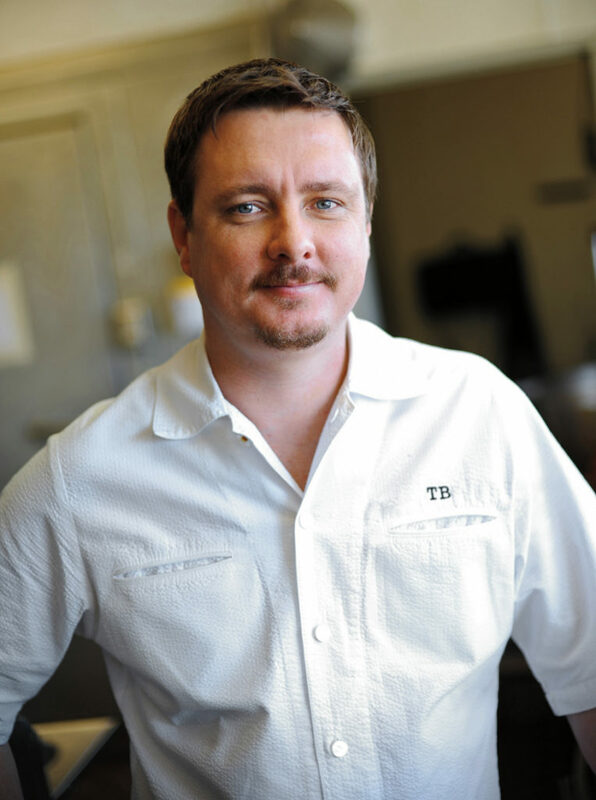 Texan barbecuing expert and world-famous smokeologist Tim Byres joins with 2017 James Beard Award winners (Best Chef: Northwest) Greg Denton and Gabrielle Quiñónez-Denton to help Paws Up present a Labor Day grilling extravaganza. These three kindred-spirit chefs will demonstrate their techniques and offer firsthand lessons on imbuing all kinds of food with irresistible flame-influenced flavors. Come and watch as these renowned chefs bring to life their latest books.